Karaw Craftventures is a design hub that promotes an eco-ethical approach to sustainability while spurring economic mobility for marginalized artisans and their communities. The Ragpet Project is the flagship brand of Karaw Craftventures that helps in the rehabilitation of woman inmates in Naga City District Jail by providing sustainable livelihood activities and introducing in-prison skills development program for poverty and crime reduction. Prisoners are trained to become artisans who create products out of textile wastes. 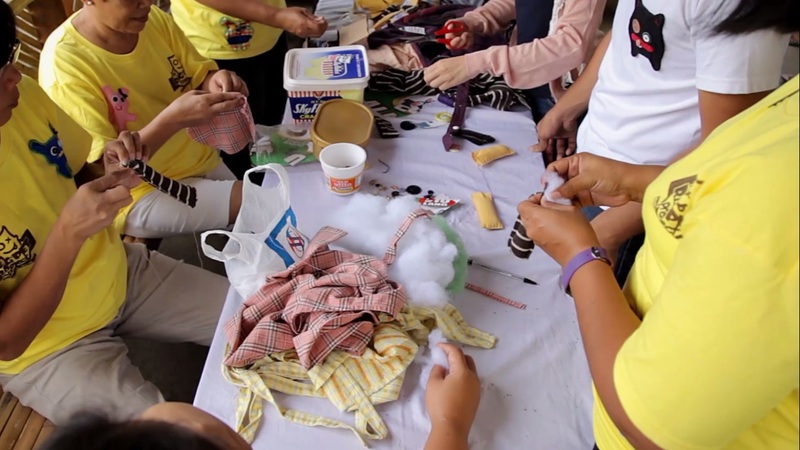 The Ragpet Project is an advocate of recycling and sustainability. 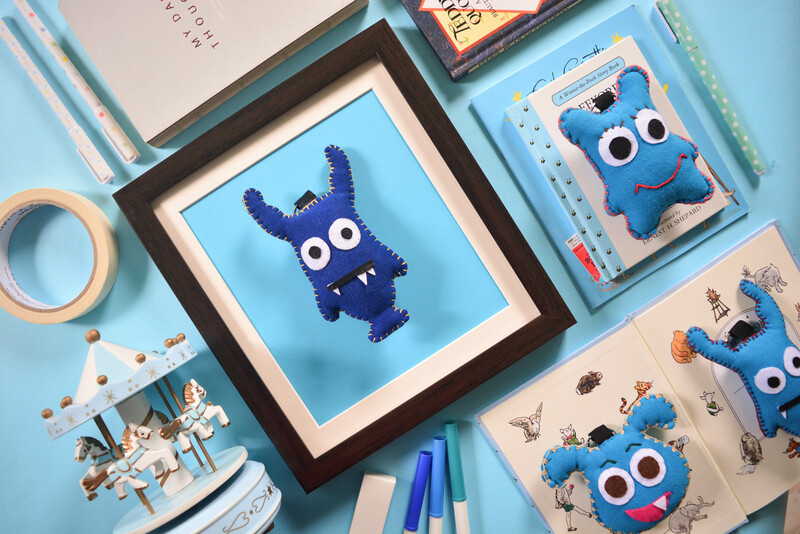 The materials used for the products’ unique features are rags, combined with creativity, ingenuity, and childish fun. Adorned with old buttons and other scrap items, worn-out fabrics are given new life as they are skilfully sewn to become new and unique creations. Karaw Craftventures aims to give new function and extend the life consumption of old clothes and fabric scraps by transforming them into functional merchandise and providing livelihood opportunities to marginalized groups. In 2014 alone, 11.1 million tons of textile waste found. Only 15% were recycled, 30% ended up as rags, and others, in our landfills. These synthetic materials do not degrade and cause pollution. In the ASEAN Region, in the Philippines in particular, home to many garment factories, there are no textile recycling companies. Consumers keeping up with the latest trends, end up with unwanted clothing that they usually choose to throw away. According to the Environmental Protection Agency, 15.1 million tons of textile waste was generated in 2013, of which 12.8 million tons were discarded. When we were targeting our possible partners for the project, I thought of instances where maybe we could possibly help by positively touching the lives of those who are incarcerated in prisons. Our team has come to realize that among the vulnerable groups in society, the prisoners are a sector that is neglected most of the time. Only a limited number of cause-driven organizations help in the rehabilitation activities for this group. With this thought in mind, our team decided to work with the prisoners to realize the projects for Karaw Craftventures because we believe that, whatever their individual backgrounds are, these people still be subject to basic human rights. They also have a right to a livelihood, a basic privilege to be given good and dignified opportunities for the welfare of their and their families futures. These people should not be left to simply idle away in confinement but be empowered towards better tomorrows. Karaw Craftventures aims to become a powerful source of hope for the marginalized communities in the Philippines using art and community development as tools for empowerment. These aspects that Karaw Craftventures continues to work on form its unique selling proposition that is far beyond its competitors in the industry. 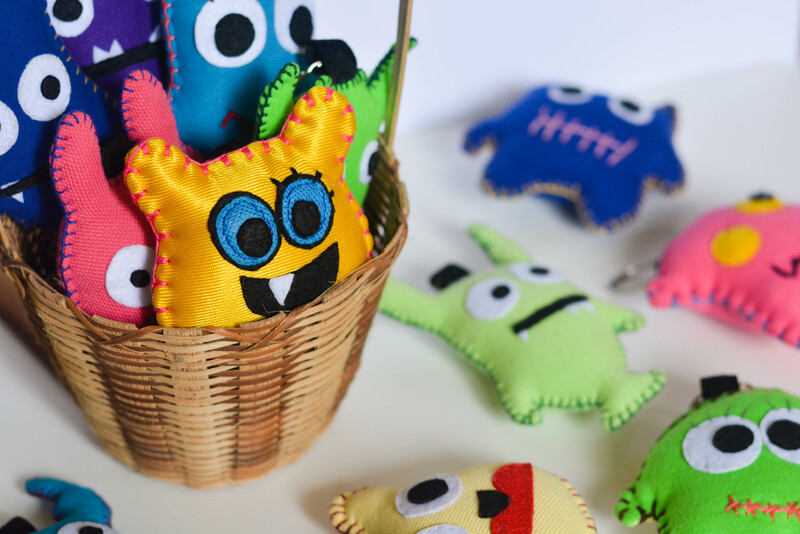 Through The Ragpet Project, Karaw Craftventures provides unique, upcycled novelty gifts and eco-ethical products, with the brand positioned as artisanal, sustainable and contemporary. Thus, reducing waste materials in the environment and promoting locally made products. We develop livelihood programs that empower the society’s underserved groups such as the woman inmates while spurring economic mobility in their communities by providing skills trainings, market access to their products, guidance in financial savings, and formation and capacity building activities. We strongly believe that, as a social enterprise, we can contribute to social progress by empowering our stakeholders to collaborate and to improve their outlooks in life by providing them opportunities for self-growth. By supporting this mission, you are able to help us sustain our positive influence to encourage others to do the same, thus, making the planet great again.